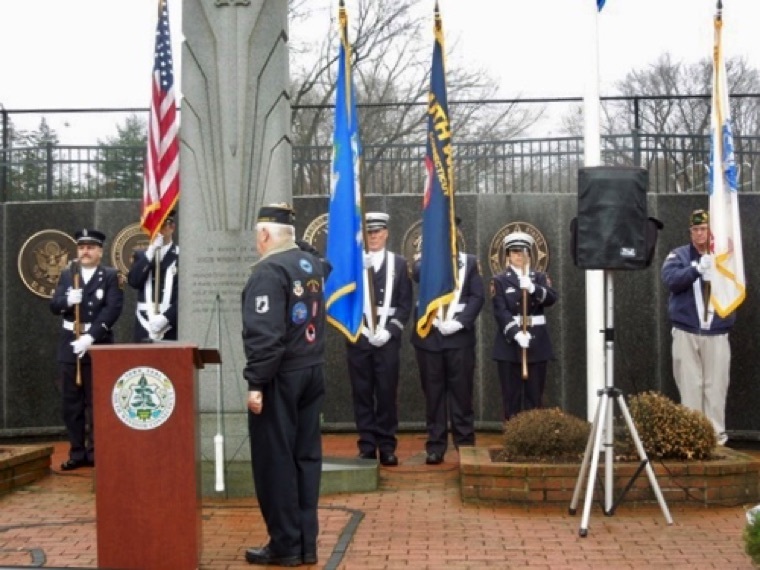 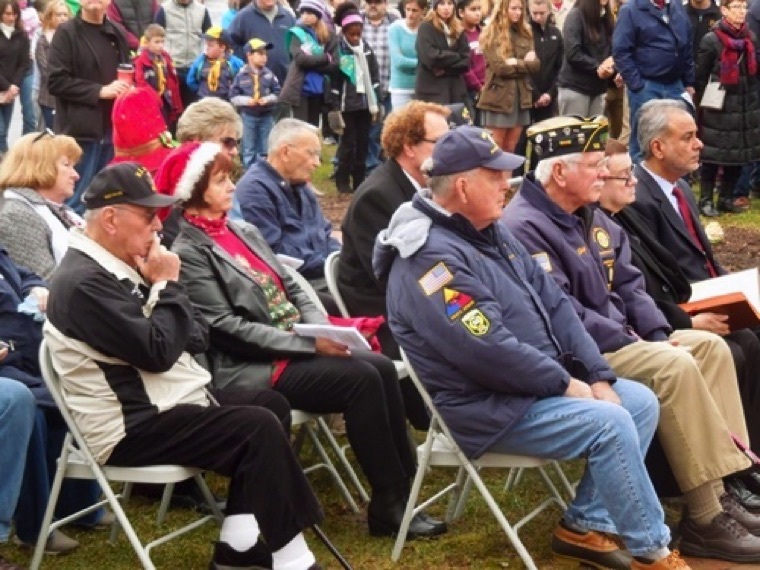 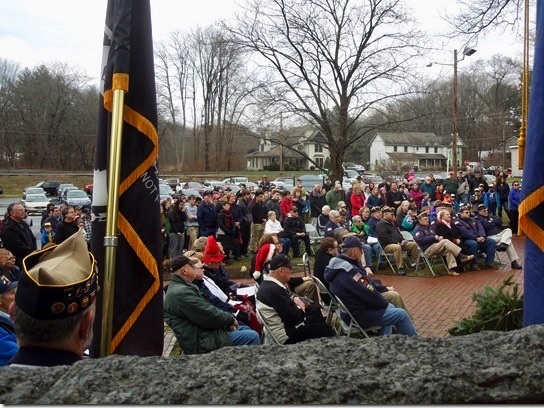 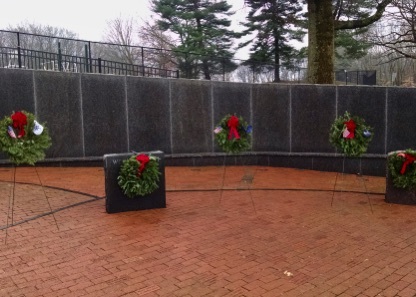 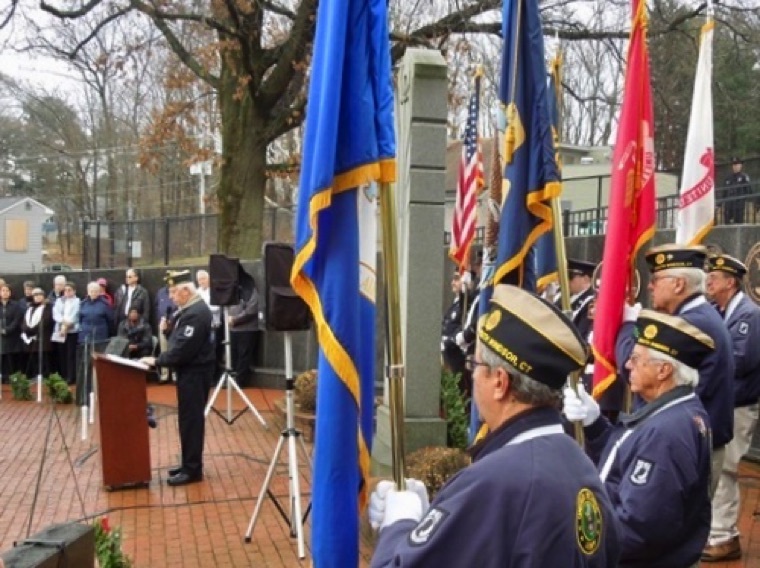 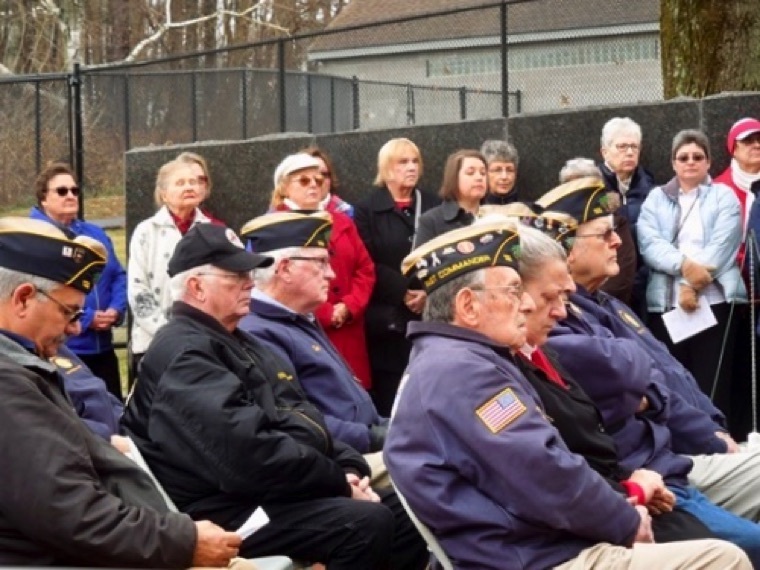 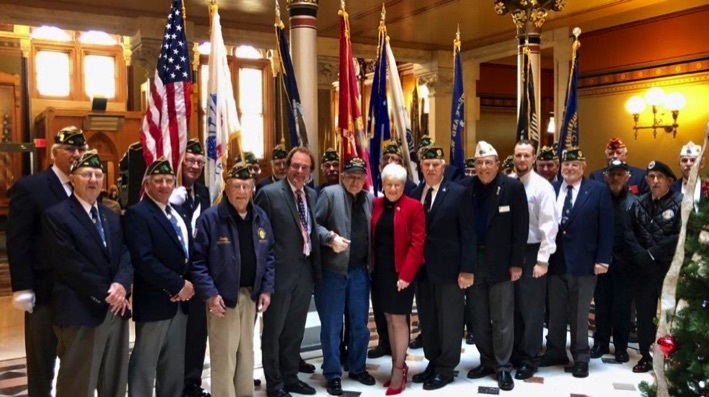 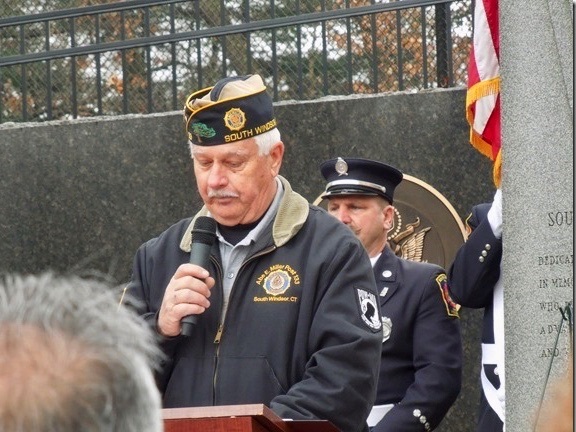 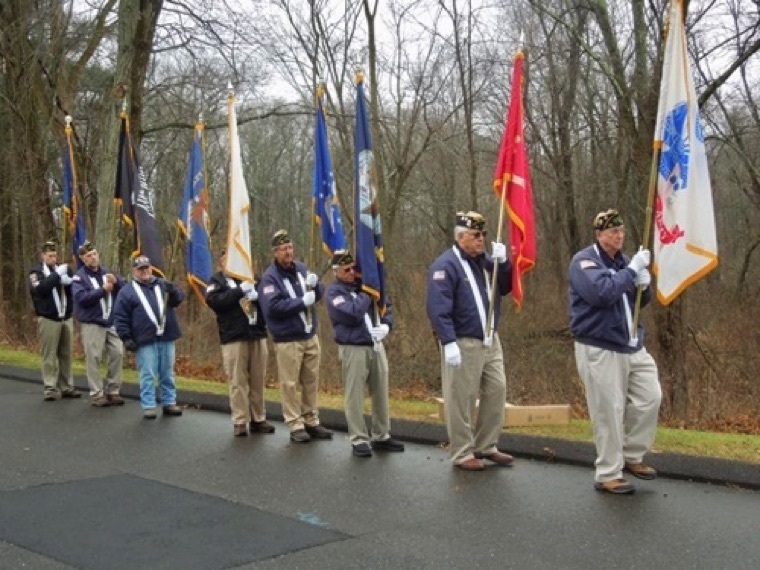 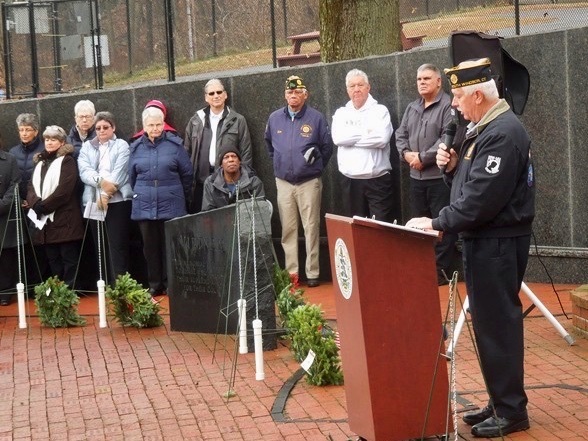 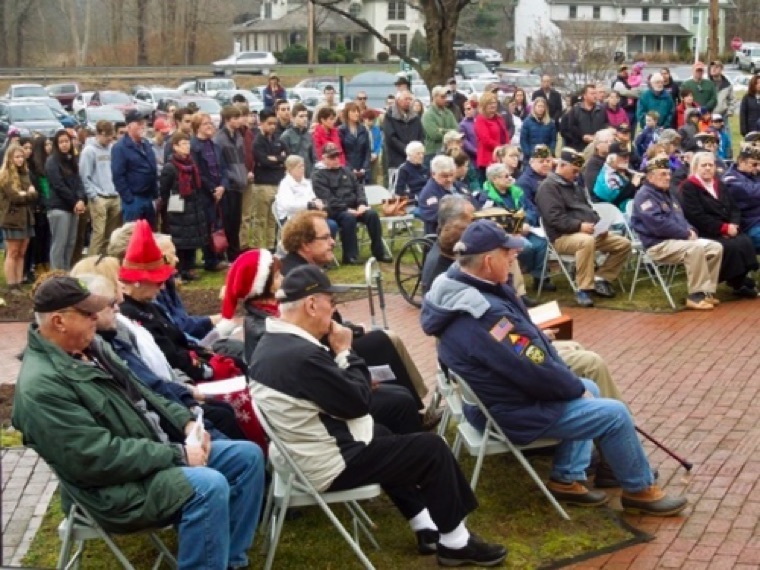 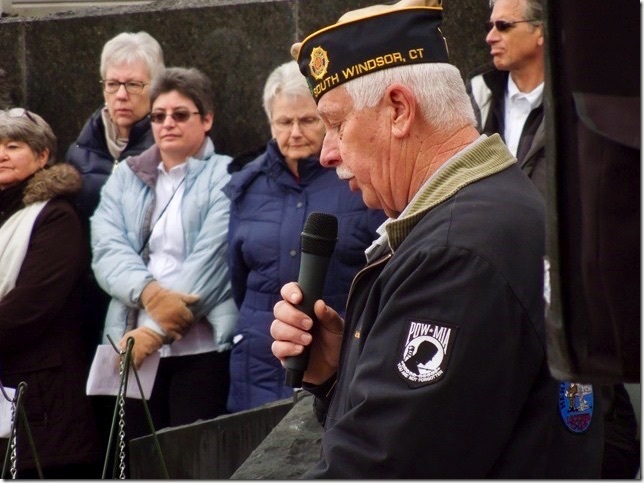 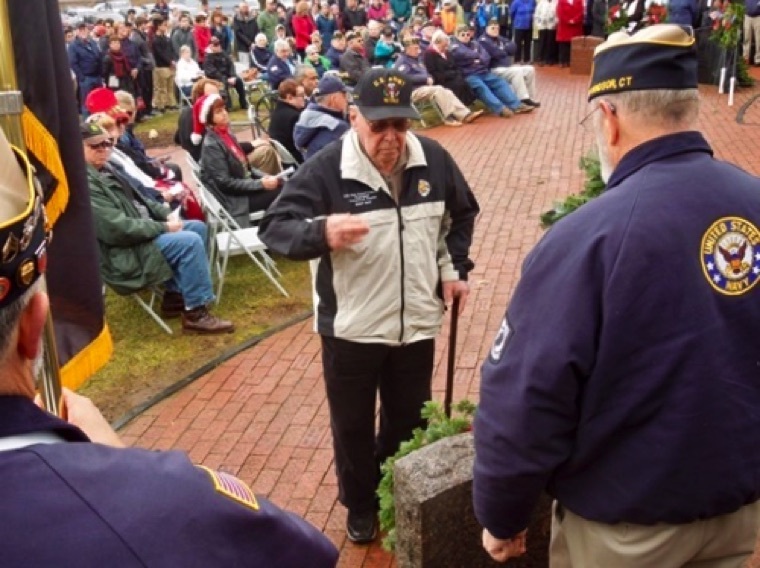 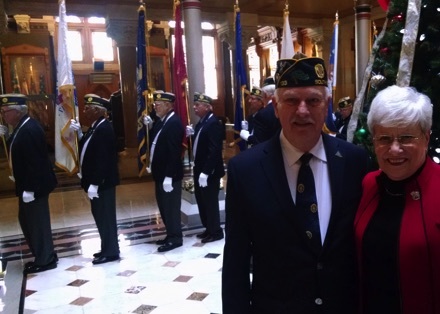 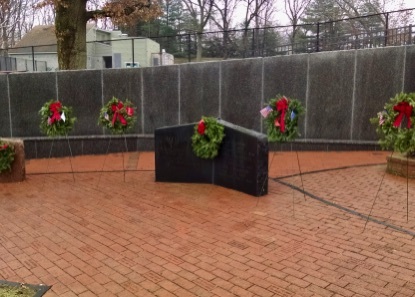 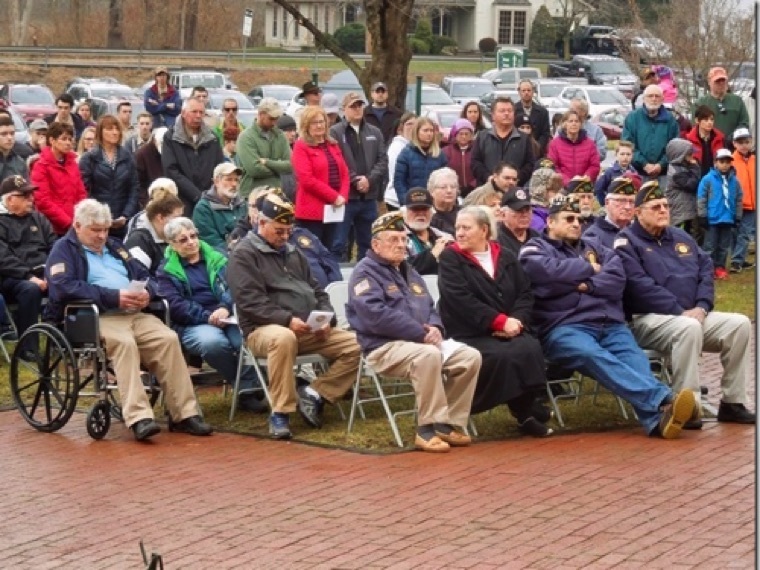 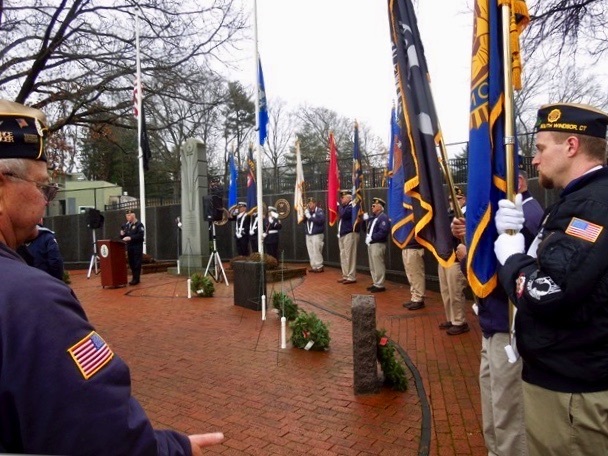 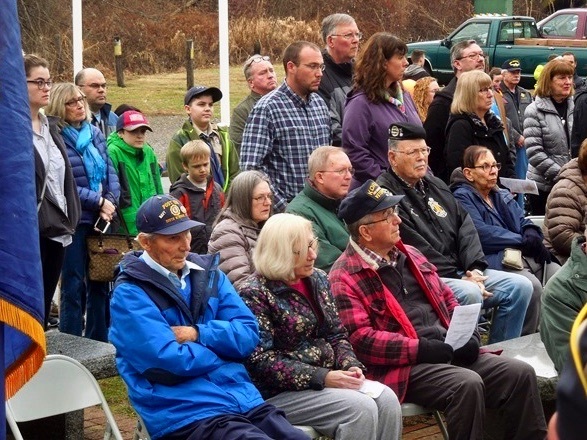 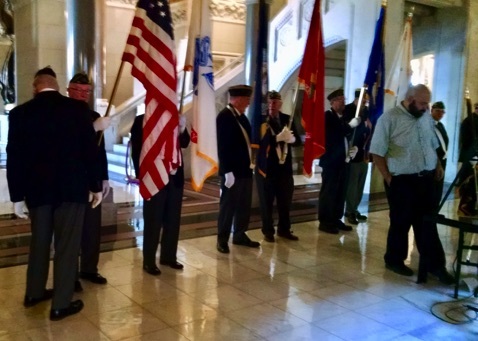 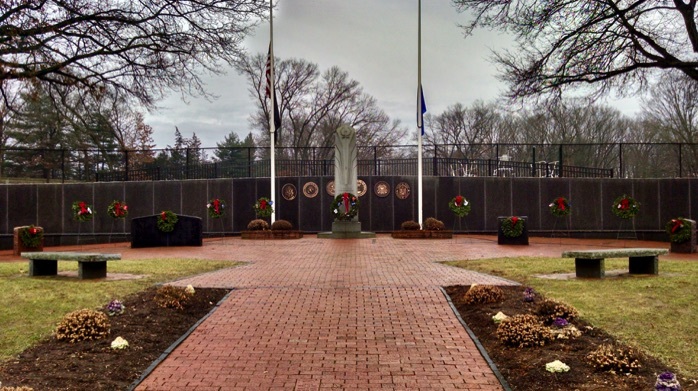 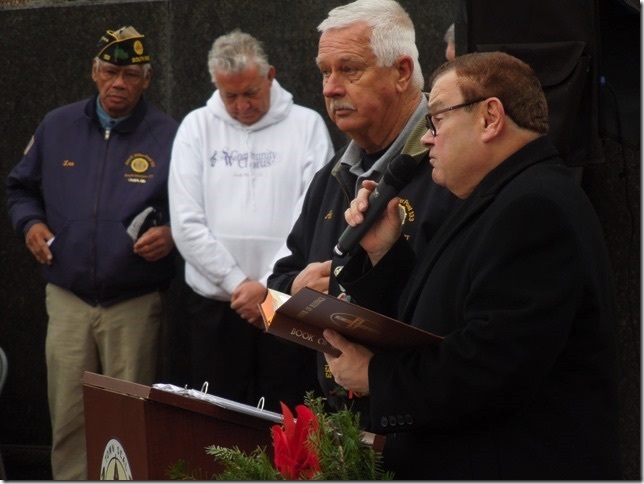 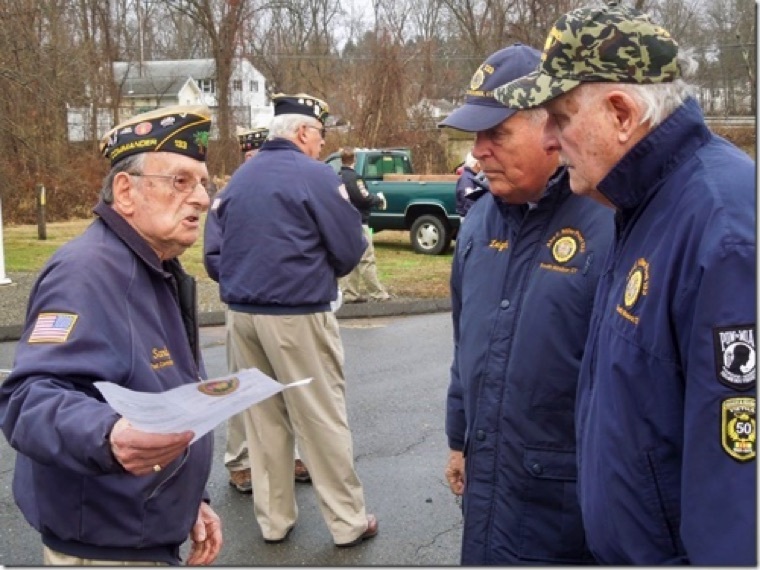 of every veteran in the town of South Windsor for the holiday season. 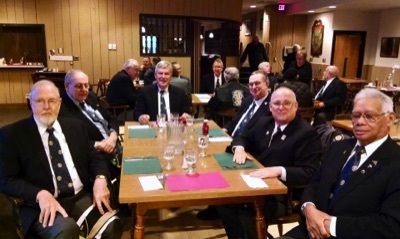 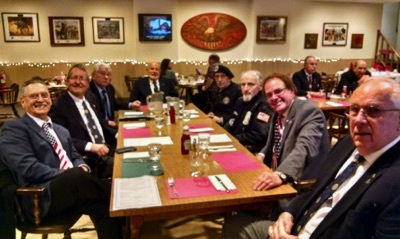 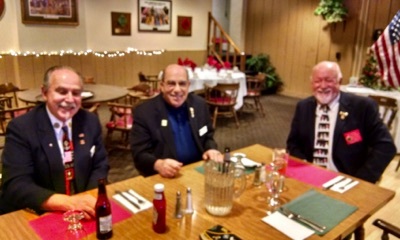 and then we relax over lunch at the CT Officer & Enlisted Club in Hartford. 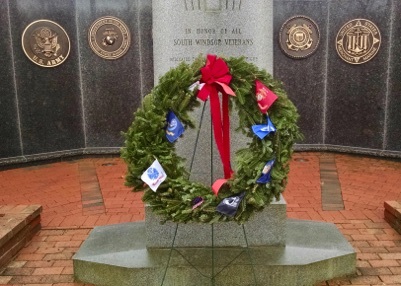 on every Veterans grave in the town of South Windsor.